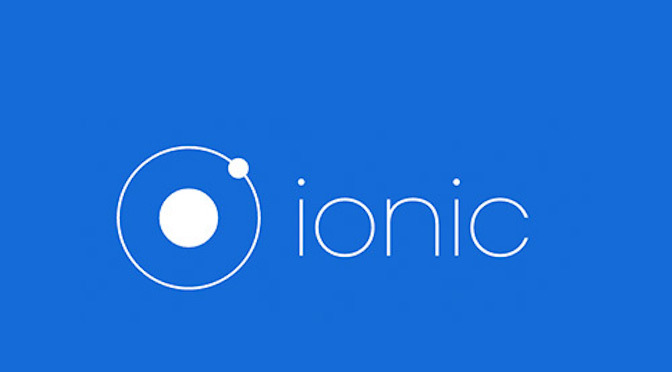 Ionic is a framework for hybrid or progressive mobile app development. Throw in electron and you can get a desktop app too! Note that this will only deal with android app development, there are likely many more steps involved with iOS. NodeJS – ionic is build using node. Android SDK – to build the android application. Cordova – provides access to phone APIs regardless of platform. Gulp – build scripts for your angular app. You can install Android studio, but here we will just install the SDK. Firstly get the SDK downloading by going to https://developer.android.com/sdk/index.html#Other and clicking the Linux link – something like android-sdk_r24.3.3-linux.tgz. It’s a pretty big download. While that’s happening let’s get the latest version of Java provided by Oracle. The Android SDK Manager will open, and a bunch of libs will be selected but not installed. Install them. Once that is done you will want to create an Android Virtual Device (AVD) which is used as an emulator. In the SDK manager go Tools -> Manage AVDS , then Create. I created a Nexus 5 named nexus-5 using Google APIs – API Level 22 as the target, Google APIs ARM as a CPU/ABI and HVGA as a skin. You should be able to run adb from anywhere now. To install the following we use npm, the NodeJS package manager.